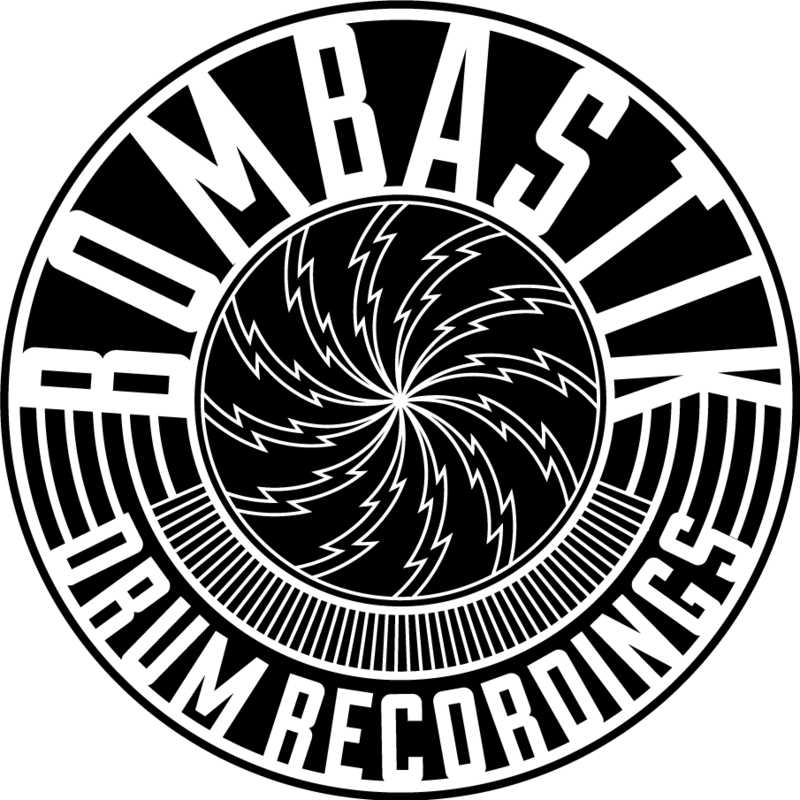 Bombastik Drum Recordings. 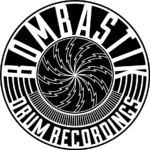 A drum studio & recording service based in Gothenburgh, Sweden. We’re here for everyone that needs assistence recording drums! Bands, solo artists, composers, arrangers and software developers. We aim to mike, tune, record and capture the drum sound you have in your head. We love all styles and genres. playing drums on your songs, producing, editing, sampling, soundreplacing and more. Please contact us and describe what you’re looking for!